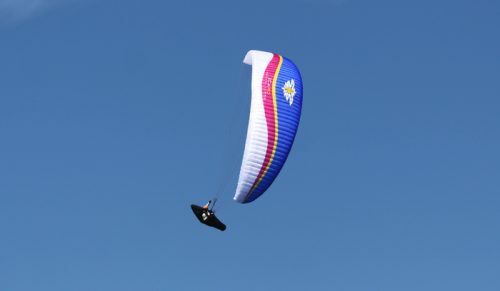 OZONE’s research into light-wing construction began back in 2001 with the introduction of the Peak, one of the first modern mountain-specific wings. 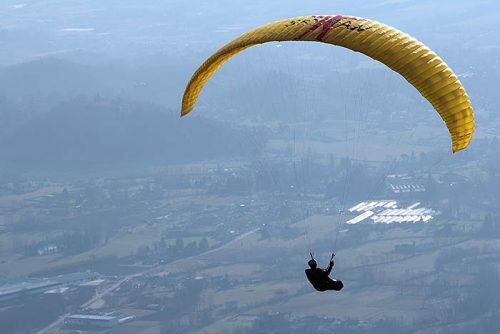 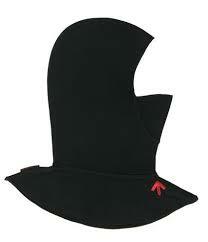 The Ultralite series followed and has been widely considered the benchmark for Hike & Fly wings ever since. 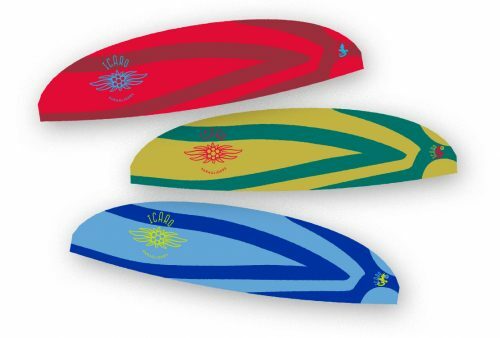 The 4th generation of the Ultralite series is a totally new design that is packed with new features and technology. 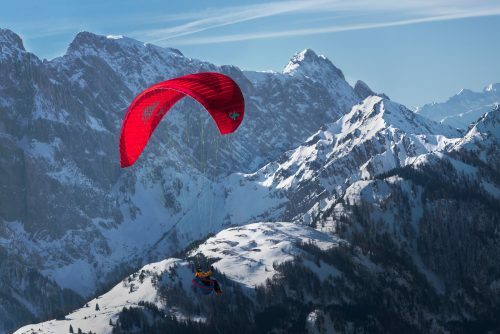 The UL4 delivers a higher level of efficiency, increased glide performance, higher top speed, more agility, and even easier inflation behavior. 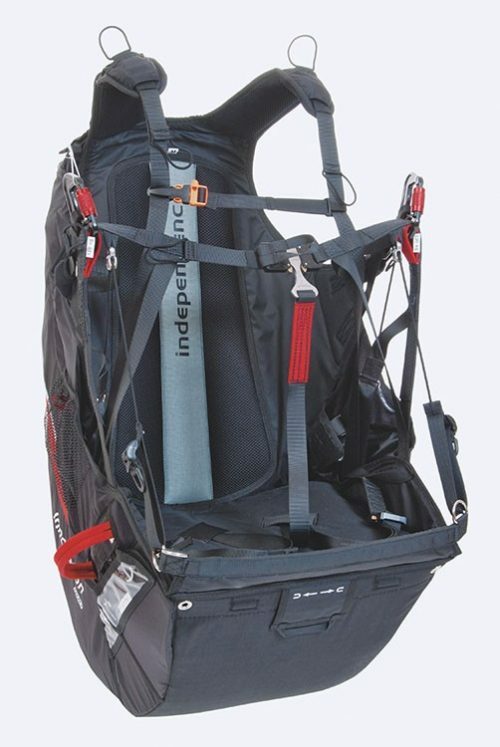 To top it off, the UL4 is a few grams lighter than any previous Ultralite, with even smaller pack volume! 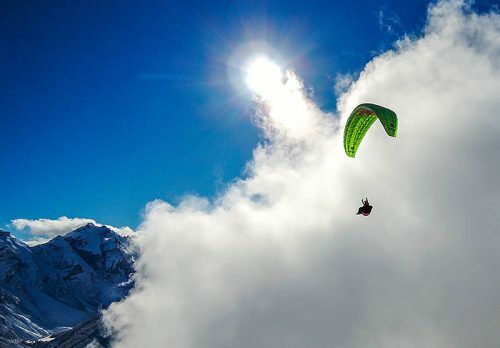 Over the past 15 years of lightweight paraglider development here at OZONE, our light wings have launched from the summit of Everest, competed in every edition of the X-Alps, and broken vol-biv distance records around the world. 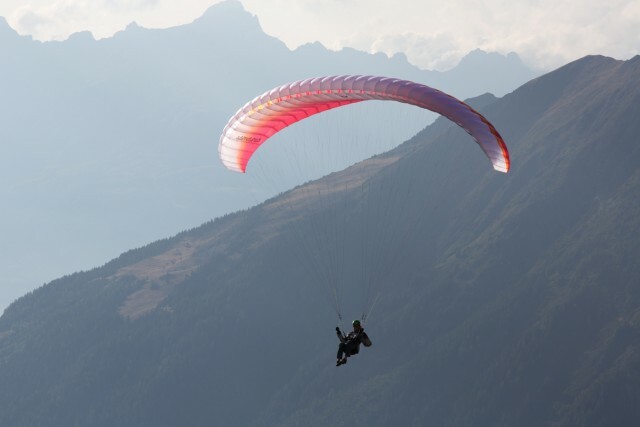 The Ultralite series remains very close to the OZONE R&D Team’s heart, as everyone on our team is a keen mountain explorer or hike & fly pilot. 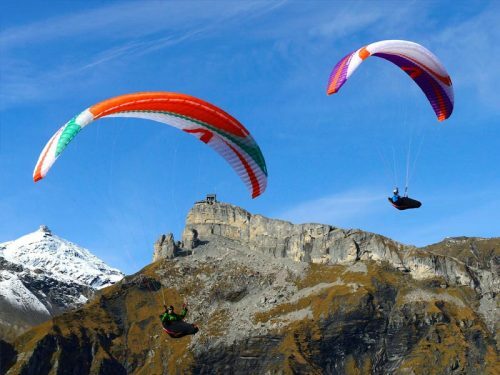 As such, development of our lightweight equipment is continuous, and we have gained a lot of experience and knowledge working with lightweight materials and special construction techniques, which has resulted in a wide range of wings from the innovative single surface XXLite to the X-Alps conquering LM5. 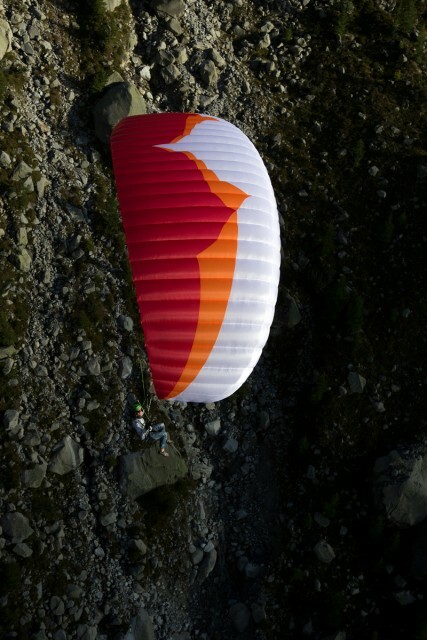 The Ultralite 4 incorporates all of this know-how and experience into the lightest wing that we have ever certified. 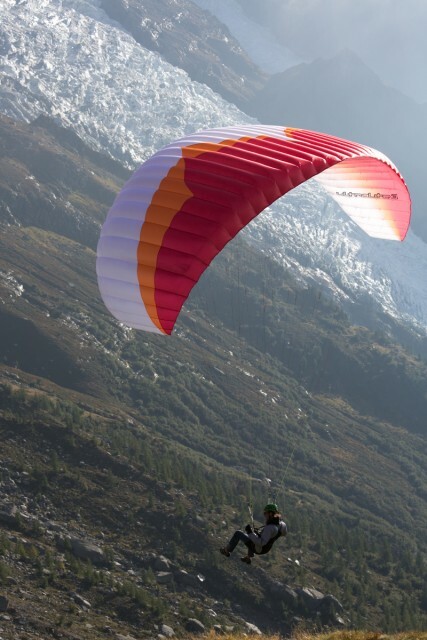 Because the Ultralite is actually a full sized wing, launching and landing it is as safe and easy as in a normal paraglider, allowing you to use it with confidence in the most extreme conditions: at high altitude, in deep snow, or on the most difficult launches. 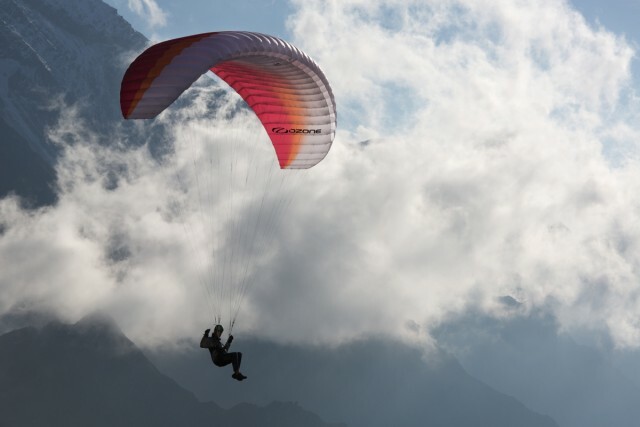 The UL4 offers enough performance to thermal, ridge soar, or even go XC with security and comfort. 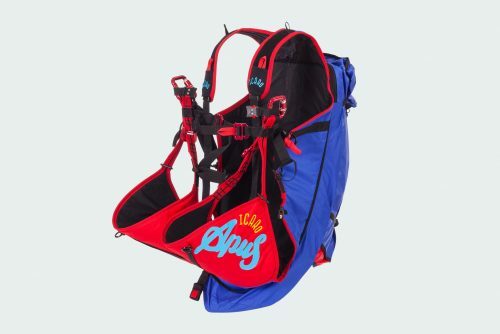 Our aim whilst designing it was to increase the performance, speed, and agility of its predecessors without compromising the safety, durability or pack volume. 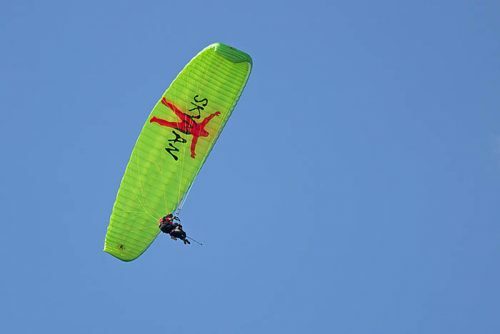 Its reduced weight is a result of a modern sail construction using an intelligent mix of 27g Porcher Skytex, Dominico N20D, and Dominico N10D, which have a proven track record of longevity. 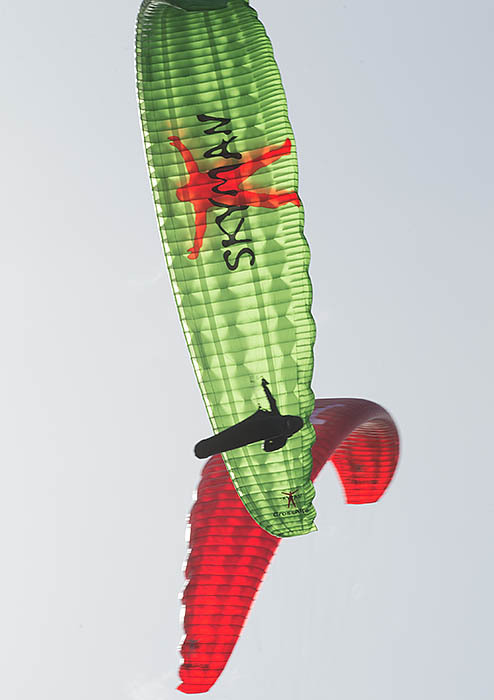 The new profile, internal structure, and riser design allows the wing to reach a higher top speed with improved efficiency throughout the speed range, thanks to 3D shaping. 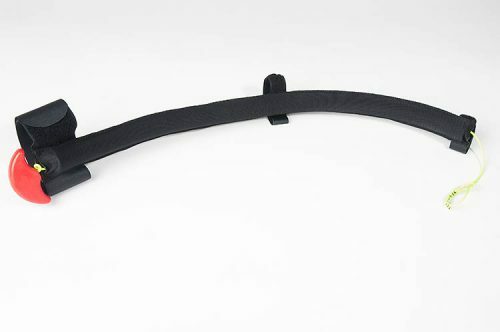 A 14% reduction in overall line drag and optimized leading edge openings have also improved efficiency. 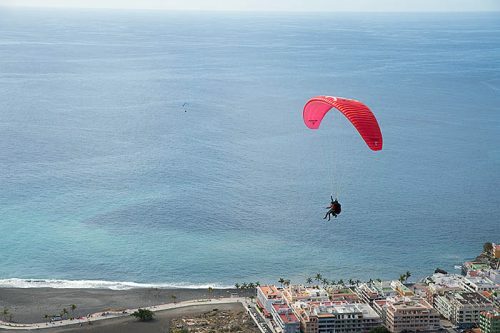 The planform remains similar to its predecessor, with the same low aspect ratio – this maintains comfort and ease of use and is the foundation of the Ultralite’s exceptional safety behavior. 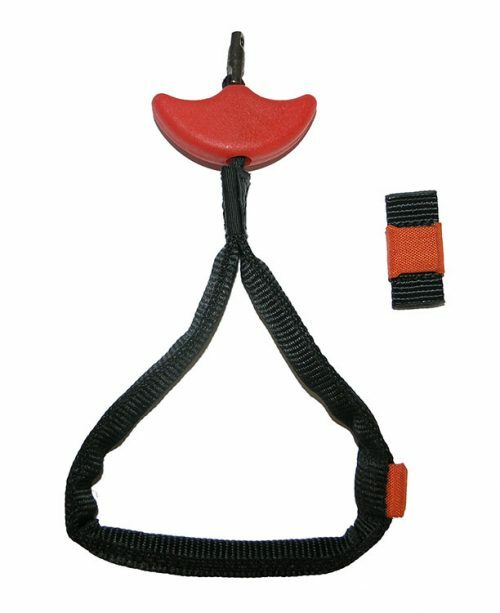 The risers feature extended speed range and low-friction rings for additional weight savings. 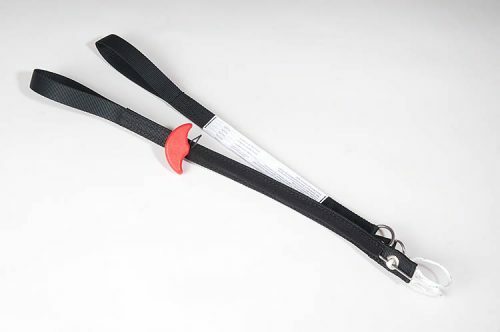 Fully certified and available in 4 sizes, the Ultralite 4 is suitable for pilots from beginner-intermediate to expert, and a wide range of pilot weights. 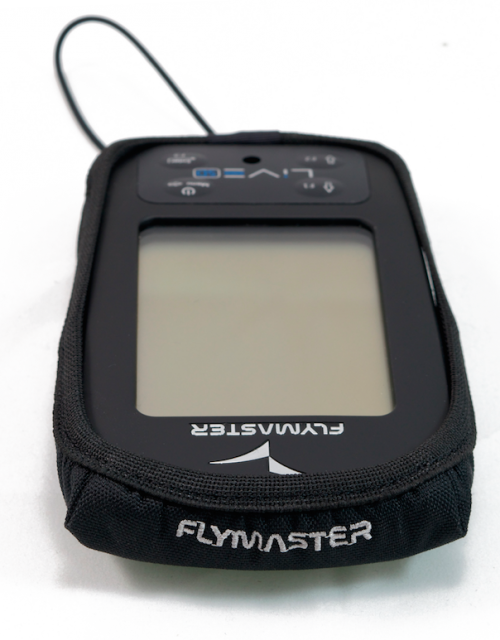 The Ultralite 4 is designed for hike and fly pilots and anyone who is keen to own a second wing for easy traveling. 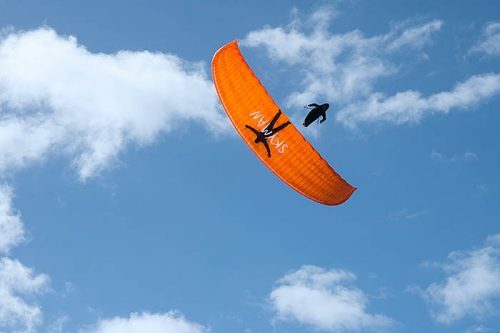 Although it is a full sized wing in the air, the Ultralite’s extremely light weight and compact design folds into an almost pocket size, meaning that you can take it with you anywhere, anytime. 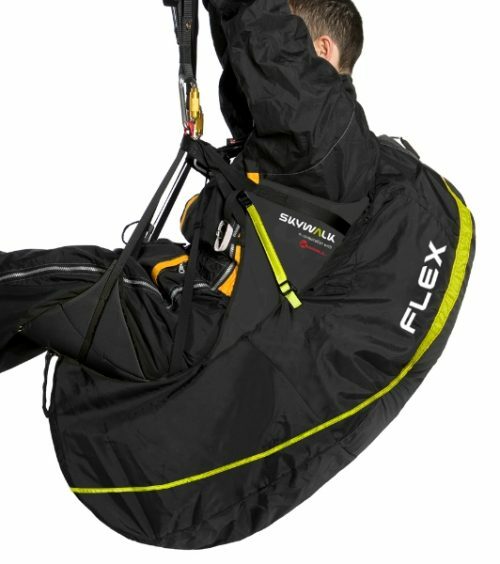 Imagine fitting your glider, harness, reserve parachute and helmet all under the seat in front of you or in the overhead compartment on your next vacation!